Photos Funs ! ! ! 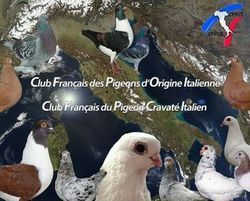 CFPOI World Photos Photos tous pigeons Photos Funs ! ! !